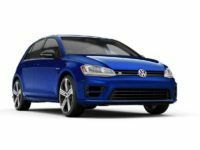 When it comes to road performance, comfort and reliability, only a few brands can compete with Volkswagen. 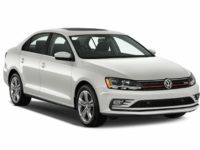 We have every model on this legendary brand, may it be the Volkswagen Golf Sport, the Cross-Blue SUV, the Volkswagen Jetta Hybrid or the Beetle Convertible. All these and many more Volkswagen models are available and ready for you to lease. 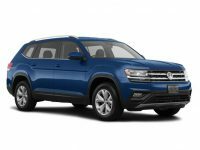 In addition to providing Brooklyn with great cars, minivans, SUVs and trucks from Volkswagen, New Car Deals NYC also offers cars from other vehicle manufacturers. This gives our customers the opportunity to look at every vehicle that they may be interested in, and easily choose the one that will work best for them. 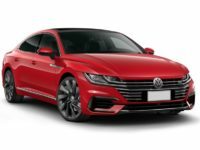 If you are planning to lease a new Volkswagen, you will have to ensure that you’re working with the best auto leasing dealership, based on your precise needs. Here at New Car Deals NYC, we always put our clients first. We do so by assisting them in getting the perfect vehicle based on their own requirements. 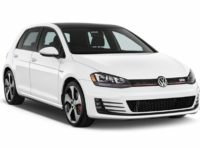 We have every Volkswagen model that you know because our inventory has Volkswagen Sedans, Convertibles, SUVs, and the mini-Volkswagen Golfs. 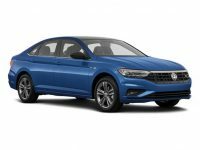 Some of the Sedans listed include the Volkswagen CC Sedan, Volkswagen Jetta Sedan, and the Volkswagen Passat. 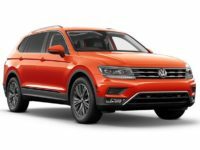 SUVs are also available and include the Volkswagen Touareg, Volkswagen Golf Alltrack, Volkswagen Cross-Blue, Volkswagen Tiguan, and Volkswagen Golf Sport-Wagen. 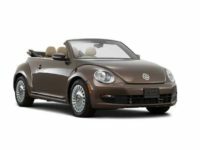 On our selection of Hybrids we have the Volkswagen Touareg Hybrid, and Volkswagen Jetta Hybrid while on the selection of Volkswagen Convertibles we have the Volkswagen EOS and Volkswagen Beetle Convertible. 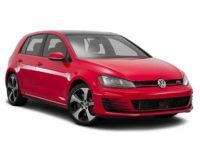 Perhaps the most popular Volkswagen model is the Golf Series which consists of Volkswagen Golf, Volkswagen Golf GTI, Volkswagen Golf R, and Volkswagen e- Golf. We have all the above models and many more. Please remember to call us, and we’ll get you the Volkswagen model that you want. Whether you’re from Bronx, Manhattan, Queens, Brooklyn or any NY area, we would love to lease a Volkswagen to you at the best price. Our company has lots of lease specials that range from affordable rates, great financing, professional assistance, and guidance to free car deliveries. For instance, once a leasing deal has been completed, our auto experts usually bring the vehicle right at your doorstep. The delivery is always free of charge. These and many more value addition services are available at New Car Deals NYC. Therefore, don’t hesitate to visit our site and get yourself the car of your dreams under the best lease terms. 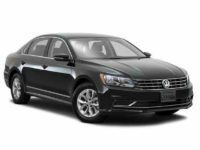 Please give us a call at 718-975-4530 with any inquiries that you have about Volkswagen leasing or any other vehicle that you desire. Our sales personnel will be glad to answer all your questions as well as help you find the right car. 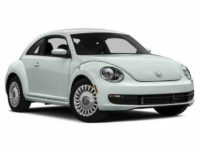 We look forward to leasing you the Volkswagen model of your choice or any other car model that you have in mind. Just remember that you’ll always get professional assistance from our experts at any time of the day for as long as you wish. We’re here to help you while providing the best auto lease services within your interests.